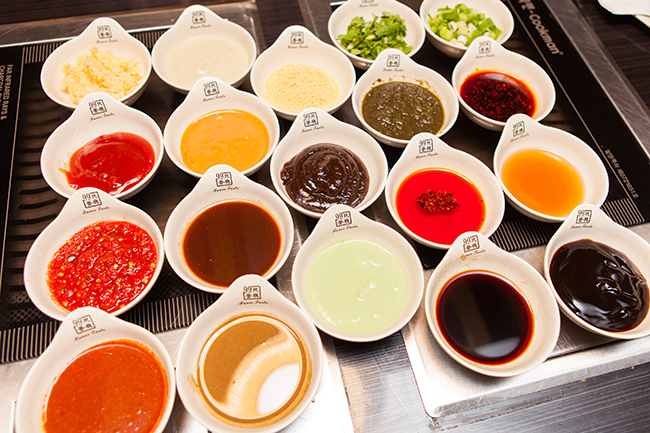 99 Favor Taste is an all-you-can-eat Hot Pot and BBQ restaurant in NYC. 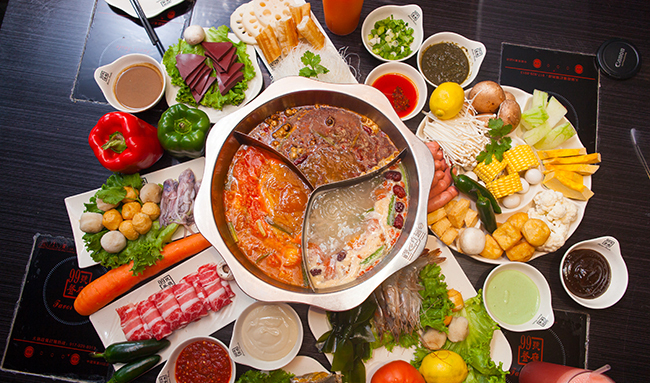 We offer 6 different choices of Hot Pot broths, which serve as perfect soup bases for 31 different kinds of fresh vegetable and meat. 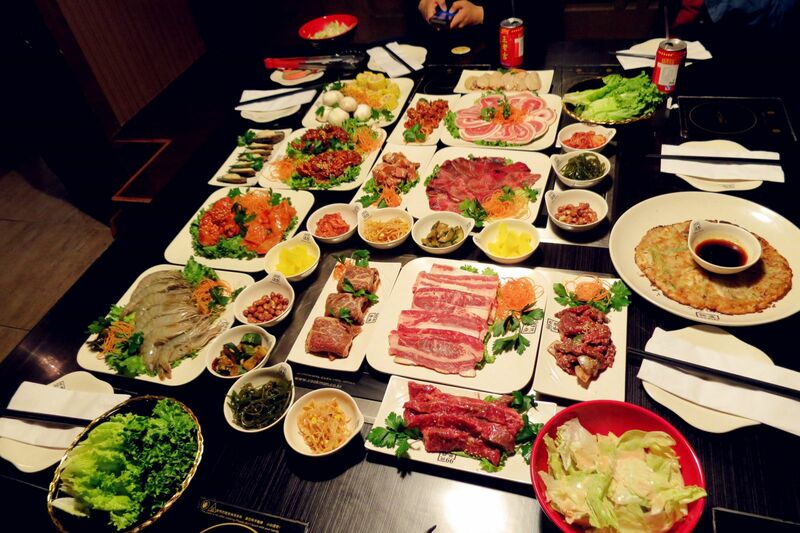 99 Favor Taste is a place that can bring you great fulfillment and endless enjoyment. We have private rooms for parties with 10-30 people, which makes 99 Favor Taste a perfect place for family gatherings, birthday parties, and other events. Menusifu offers the most advanced point-of-sale (POS) systems. Menusifu POS provides data-driven insights, reliable solutions and best customer service to our restaurant clients. Our goal is to simplify restaurant operations by making them smarter and easier. “Food, tech and life” defines us at Menusifu. How do you learn about us?